How to Update Xiaomi Redmi 2/2A/Prime to Android 6.0 Marshmallow Officially . 1.1 Upgrade Xiaomi Redmi 2/2A/Prime to Android Version 6.0 Officially . 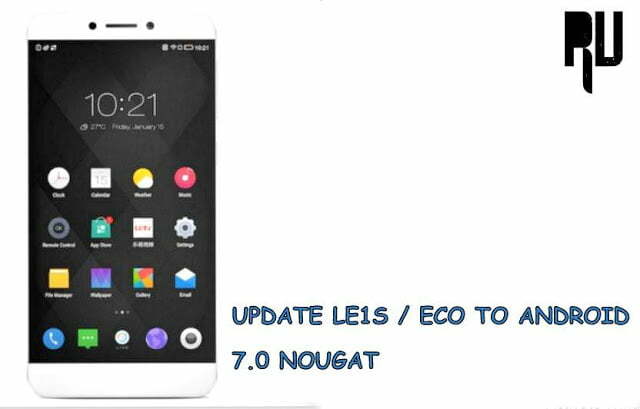 1.1.1 Update Xiaomi Redmi 2/2A/Prime with Latest android 6.0 Marshmallow Cm13 Custom rom . 1.1.2 Android 6.0 marshmallow upgrade for Xiaomi redmi 2/2A/Prime . Do you want to Upgrade your Xiaomi redmi 2/2A/Prime to Android 6.0 marshmallow MIUI Officially ? Then you are at right place . 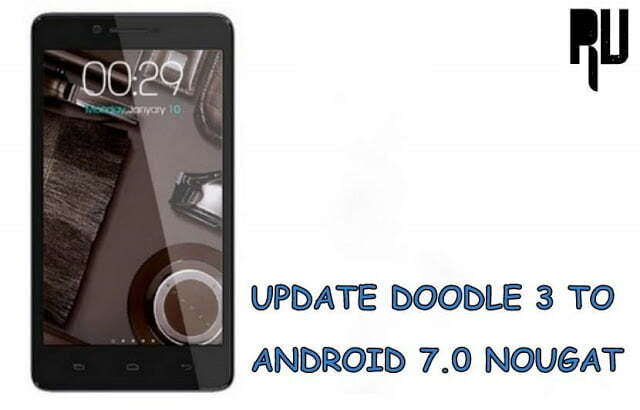 Today we Here with a Guide in which we will tell How you can upgrade your Xiaomi Device to Latest android version 6.0 . Xiaomi Redmi 2/2A/Prime are the successor of The most sold Xiaomi device ” Redmi 1s ” in india . and it is also worth mentioning that the xiaomi redmi 2 Prime is also the first device from xiaomi which was completely made in india , Followed By The Newly Launched Xiaomi redmi Note prime . How To Install Remix Os 2.0 On Laptop,PC,Computer And Mac . The biggest drawback of Xiaomi Redmi 2/2A/Prime is that they still run on 4.4 Kitkat based miui 7 which is outdated and also contains many bug , And till now there are no words from the company that when will they release Android 6.0 marshmallow update for Xiaomi Redmi 2/2A/Prime . Upgrade Xiaomi Redmi 2/2A/Prime to Android Version 6.0 Officially . 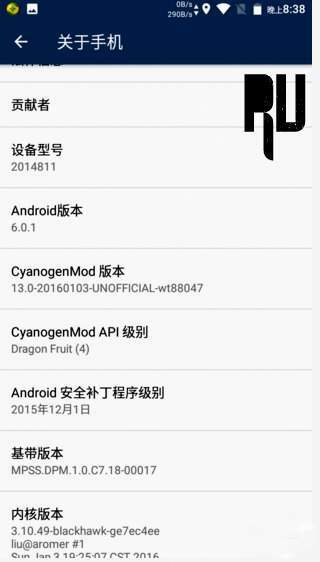 Before Going to the guide let us clear you that this is a Android 6.0 marshmallow Custom rom Based on Cynogenmod 13 and not a Android 6.0 Marshmallow official MIUI update for Xiaomi redmi 2/2A/Prime so please Dont get confused with Cm13 And miui . Cyanogenmod is one of the best and largest custom rom developers in the world with supporting more then 1500 Different models . Cyanogenmod released their latest Android 6.0 Marshmallow custom rom Named as Cm 13 . Update Xiaomi Redmi 2/2A/Prime with Latest android 6.0 Marshmallow Cm13 Custom rom . As this is a Custom rom so there are certain chances that your device may get bricked incase if the Procedure is not followed Perfectly . We will not be responsible for anykind of damage caused to your device . After Flashing the custom rom on your device your warranty will get voided However if you want to get it back then you can do it by reflashing your stock Miui Custom rom again . First of all Download The CM13 Custom rom For Xiaomi redmi 2/2A/Prime From HERE . After Downloading The custom rom , place it in the root of your SD card . Pull out the battery for 2 Minutes . Now insert the battery back again . Now Press Volume Down + Volume Up + Power Button Together Untill the Cwm recovery opens . Now Select Wipe Data / Factory Reset . Now Choose The Android 6.0 marshmallow You downloaded earlier . The Updating procedure will take some time to complete . As soon as the updating procedure completes You will get a notifications saying that Android marshmallow 6.0 update on Xiaomi redmi 2/2A/Prime is Complete . Use 2 Whatsapp Accounts On One Android Mobile Without root . Android 6.0 marshmallow upgrade for Xiaomi redmi 2/2A/Prime . So this was our Guide on How to update your xiaomi redmi 2/2A/Prime to android 6.0 Marshmallow , I hope this guide helped you in using the latest android on your Smartphone . Hey , Swatantra Glad to Know that the Guide to Update Xiaomi redmi 2 , 2A Prime to android 6.0 marshmallow worked for you . I pressed volume up + volume down + power button . It doesn't reboot to Cwm recovery. It's shows there miui recovery 1.0. And it has all the options you told but doesn't have wipe dalvik cache. What shoul I do? You should have Cwm recovery installed in your device in order to Update Redmi 2 prime to android 6.0 marshmallow . after update to 6.0 marshmallow does my data remains as it is or it will also wipe off…plz tell me..
After upgrade marshmallow how many capacity in ROM & RAM. It totally depends upon the users , However you will get 1.8 Gb ram free on first boot . yes it works in redmi 2 . If i upgrade it to marshmallow and i change my mind to turn it back to miui can i do so? yes you can flash miui 8 again by using the stock recovery . I am totally a noob, please tell me everything from how to begin to how to finish. Do i need to root my device? Yes as this is a custom rom so you have to root your device . 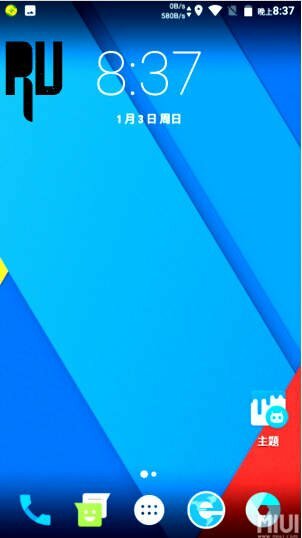 what it is Chinese version ? It is multi language rom .